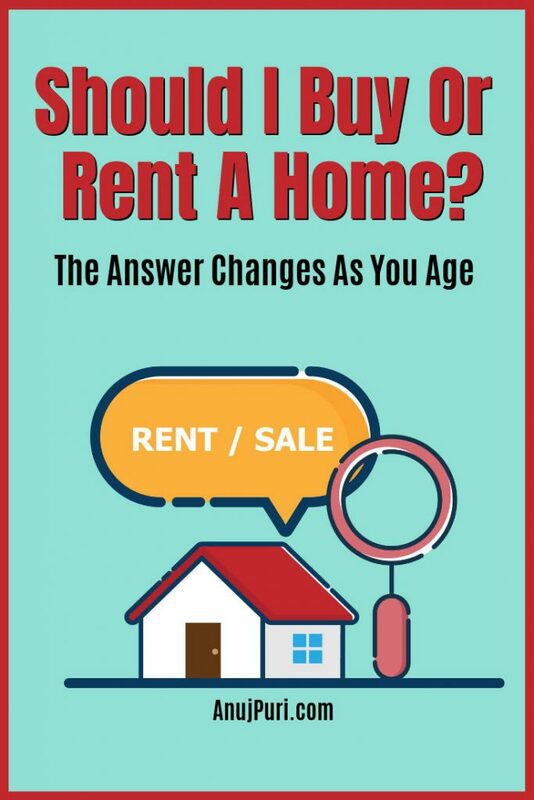 Have you ever asked, “Should I buy or rent a house?” You’re not alone. Millions of people want to know which is better. There is, of course, no straightforward answer to the question of whether one should buy or rent a home. A lot depends on where one lives, and one’s individual preferences, but there are at least two distinct schools of thought. This free report examines how Indians, particularly millennials, see this question – and how their answers change as they age.